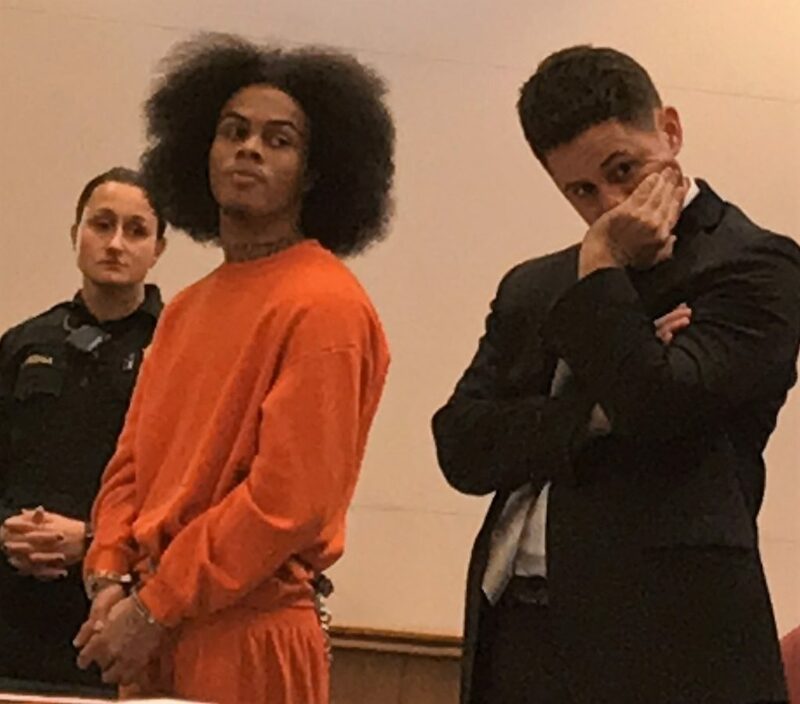 “It ain’t like because I’m locked up that crime is gonna stop in Atlantic City,” a teen told the judge before he was sentenced to 26 years in prison Friday. Zion Moore, 19, has a deep understanding of the city’s violence, according to the history that was laid out in court. Moore was already serving an eight-year sentence as the driver in a shooting when he was 16 years old. Rival gang members gathered outside were the targets, but inside was a mother with her two children, Chief Assistant Prosecutor Anne Crater said. In a different part of the home when the gunfire started, the woman yelled to her 7-year-old hiding behind a refrigerator to keep the 3-year-old safe. But Moore knew the other end of violence as well, attorney Matthew Leonard said. His 13-year-old relative was fatally gunned down while walking home from Pennsylvania Avenue School in 2014. A 17-year-old friend was “killed in cold blood” in Pleasantville the next year. Moore’s crimes were all committed before he hit 18, Leonard said, asking for a lower sentence than the plea agreement due to his client’s young age. There was no prior criminal history, he said. Moore took the plea just before his trial because he would have lost nearly 700 days in jail credit if he hadn’t taken it, Leonard said, adding that all of the charges carried lots of prison time with mandatory minimums. He must serve at least 13½ years before he is eligible for parole. “That’s a lot of time to be away from my kids for a crime that I committed when I was a juvenile,” said Moore, who has three children. The plea included two separate cases. One was a shooting that wounded a 17-year-old who was not the target, Crater said. His initials were also Z.M. For that, Moore got the 18-year gang criminality sentence and a consecutive eight years for aggravated assault-by-shooting. The other case was carjacking a woman at gunpoint, which included a total of 18 years that will be served concurrently. 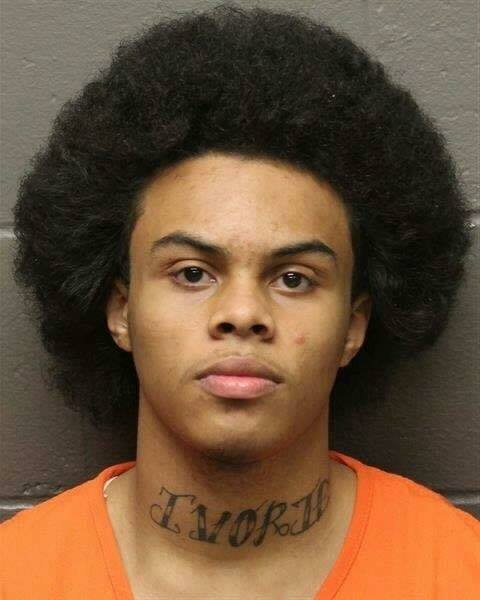 Moore’s new sentence will run concurrent to the eight years he’s currently serving at the Albert C. Wagner Youth Correctional Facility in Chesterfield, Burlington County.